Remember the Nomu S10 Pro, which we reported some days ago? The same smartphone is now available at a discounted rate. 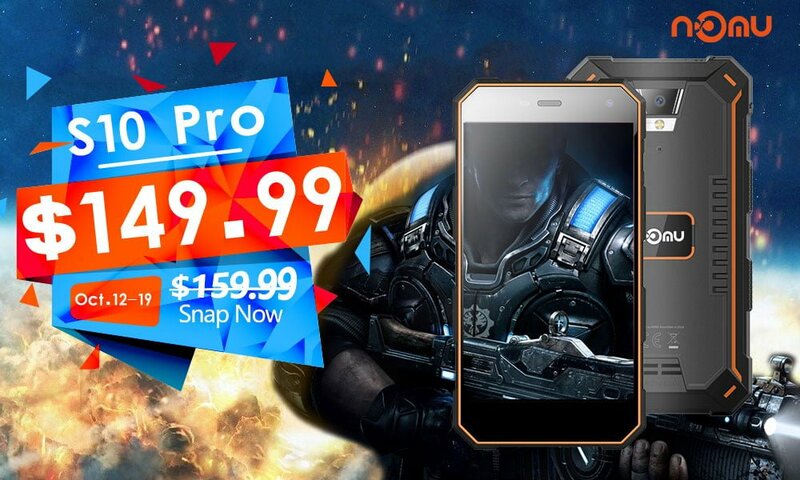 During the period of October 12-October 19, the Nomu S10 Pro will be available at just $149.99, which is a flat $10 discount from its original price of $159.99. 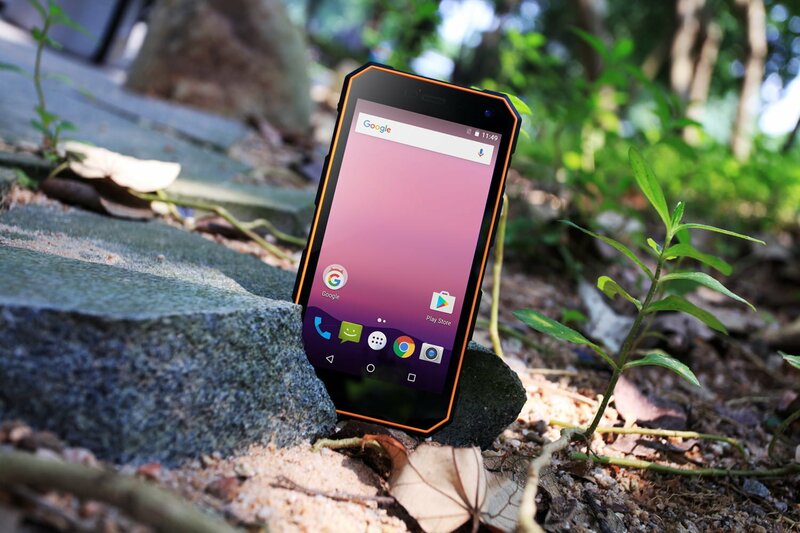 The Nomu S10 Pro is the most rugged smartphone ever because it has IP69 certification. Thanks to the certification, the Nomu S10 Pro can withstand water for one hour at 2 meters. Nomu says that this smartphone is a breakthrough in the smartphone industry, and other companies will follow it by implementing IP69 certification on their smartphones. 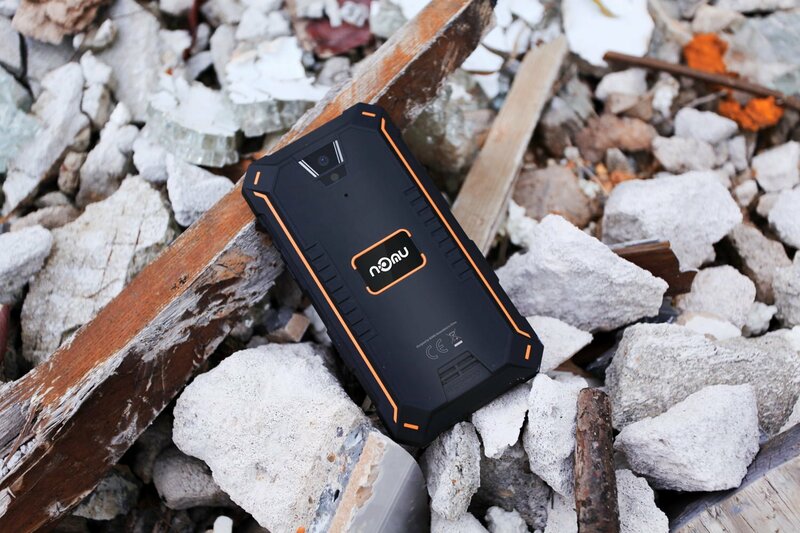 Nomu is a smartphone brand aimed at manufacturing most rugged smartphones ever and the S10 Pro is no exception. Nomu guarantees that the S10 Pro is dust-proof, water-proof, and drop-proof. Specifications of the Nomu S10 Pro include a 5-inch HD display with Corning Gorilla Glass 3 protection on top. It is powered by the MediaTek MT6737T chipset, which is a 64-bit quad-core chip with all the four cores clocked at 1.5GHz. The device runs Android 7.0 Nougat out of the box and has a 5000mAh battery. The S10 Pro features 3GB of RAM and 32GB of internal storage. It has an 8MP rear camera and a 5MP front-facing camera. The phone also has support for fast charging. I just can’t imagine such a durable phone is $229.99 now! I really like its cold resistance. Before the weather gets more colder, i think it’s necessary to get a NOMUS50pro. Anyway, i don’t wanna the phone goes wrong once extreme cold come.